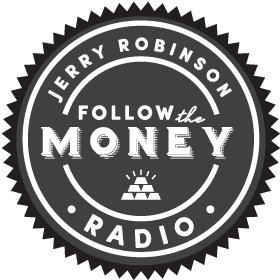 In this fascinating and very exciting Platinum-member only presentation, economist and trading coach Jerry Robinson explores the current paradigm shift with the advent of blockchain technology and bitcoin, and why this offers potentially explosive long-term profits for investors. 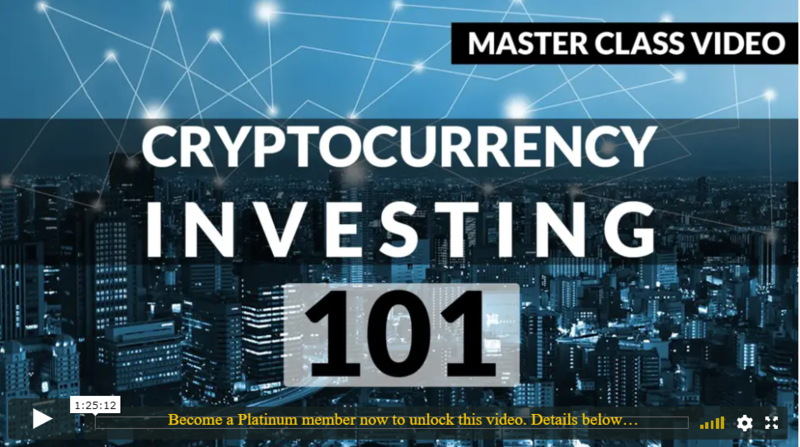 Also, he examines the highly speculative nature of investing in any cryptocurrency and the absolute importance of due diligence, as he shares his own research process in the cryptocurrency arena. And later, he escorts members on a simple walkthrough of how to buy their first cryptocurrency.